With 300 ethnic groups that spread over 1.8 million square kilometres, Indonesia really has a wide cultural diversity for you to discover. Compounded by Buddhist, Hindu, Islamic and even European colonialist influences, you will explore this amazing place with a difference. 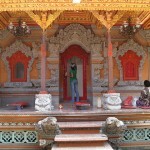 Amongst which, Bali is where Indonesian Hindus are the most common. From their Balinese dance-drama performances, their practices in the Balinese temples, Bali has a very lively religious and cultural atmosphere which is very attractive to foreigners. Spanning from the Toraja in South Sulawesi, their strong animistic beliefs especially their funeral rituals to the Minangkabau ethnic group’s matrilineal culture. 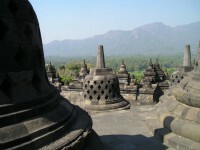 Whichever you are fascinated with, you can find out for yourself in Indonesia’s different regions. 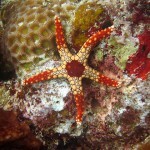 It is the belief that non-human are spiritual beings or embodies some kind of life-principle. 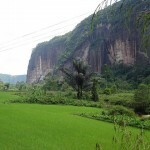 Indonesians in the southern Sulawesi believes that souls and spirits exist, so imagine their rocks, animals, plants and geographic features like rivers, mountains even natural phenomena like thunder attribute souls within. It is just like Christianity, Buddhism, Islam, Hinduism and even Shinto. Papua is the largest and easternmost province of Indonesia, and Asmat are an ethnic group residing in Papua. 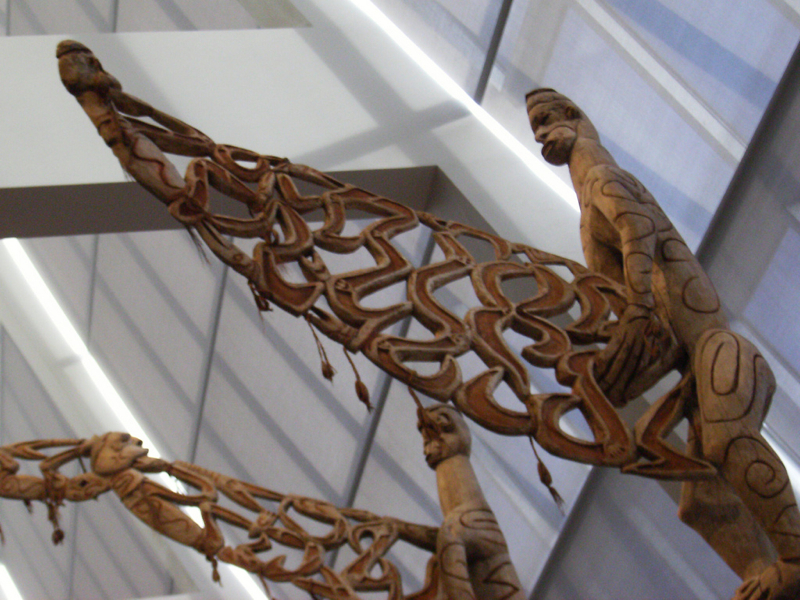 They are renowned for their woodcarving traditions in the Pacific and you see their art sought after by collectors worldwide. The land of Asmat is adjacent to Lorentz National Park. 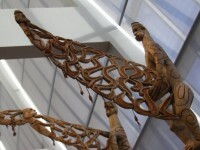 Bis poles, symbolism, mourning rituals, fertility and myths of the Asmat. Discovering their culture through these elements, even the details on the spears, the Asmat man’s traditional vest made from seeds. You can watch their ceremonial procession that follows the spirit masks through the village. Seeing the people chant and playing bamboo horns as a musical instrument. Also the materials like natural plant fibers and dyes like soot, charcoal, lime and red ochre. The making of their Spirit Masks is just one of the many elements of the Asmat and their culture. As for Dani, they are from the central highlands of western New Guinea. It is amazing how late they were discovered since they were virtually in an unpassable territory with no food available for any explorers on the way. Now if you visit the Baliem Valley area, you can find them there predominantly. There are very interesting sights where you can visit the temples. One example is the Borobudur temple in Central Java which was built in the 8th century, that time there exist the Sailendra dynasty. The amazing giant stone mandala stepped pyramid with bell-shaped stupas mainly telling the teachings and stories of Buddha.